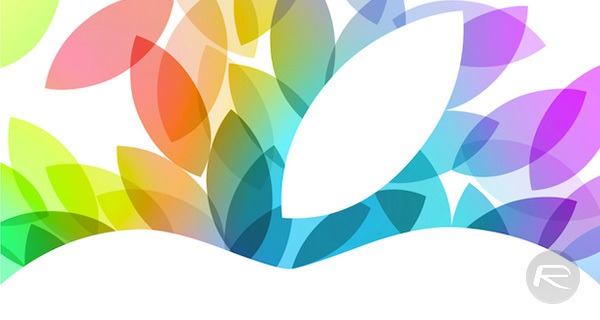 For a while, the general consensus has been that Apple’s spring 2016 event would take place sometime during the week commencing Monday, March 14th, where we’d see a host of new hardware introduced across multiple product lines. We’re still waiting for that official seal from Apple, but now according to a new report, Tuesday, March 15th looks like the date to pencil in. 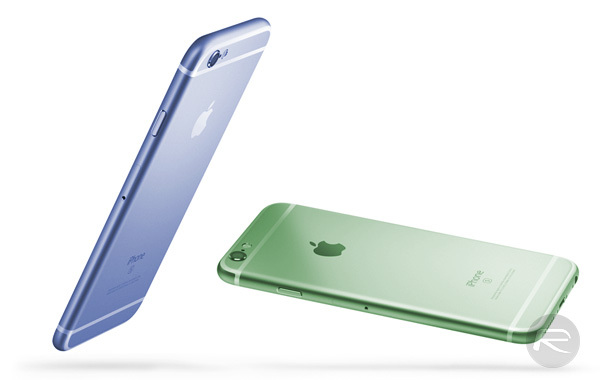 As pointed out by 9to5Mac, one of the most notable announcements during the event is likely to be the existence of Apple’s new 4-inch iPhone offering, or, the iPhone 5se as it’s currently being called. The latest addition to Apple’s iPhone range – which will see the Cupertino-based company reintroduce the 4-inch form factor – has been widely discussed since the back end of 2015. Many suggested that the device will be a budget offering akin to the iPhone 5, but the more information that leaks about the device the more it looks as though we could have a higher spec device than initially expected. The 4-inch device, which would essentially be a replacement for the iPhone 5s, is expected to ship with an Apple A9/M9 chip, 2GB RAM, support for Live Photos feature, and integrated NFC for Apple Pay compatibility – all packed in an iPhone 6/6s like shell. The hardware is unlikely to come with any kind of 3D Touch functionality, but will have Touch ID for authentication purposes. Consumers in the market for a new iPad, but who don’t want to part with iPad Pro money, can expect to benefit from a number of features that were brought in with the 12.9-inch tablet. 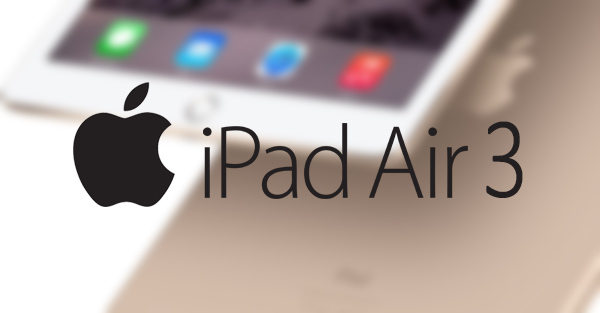 The iPad Air 3 is expected to ship with improved 4-speaker system as well as a Smart Connector that enables integration with additional accessories like the Smart Keyboard. A number of leaked drawings and renders have also suggested that the iPad Air 3 could be the first iPad model to ship with a rear LED flash accompanying the camera module. There’s been a decreasing focus paid to the Apple Watch over the last few months as speculation about Apple’s other hardware increases. 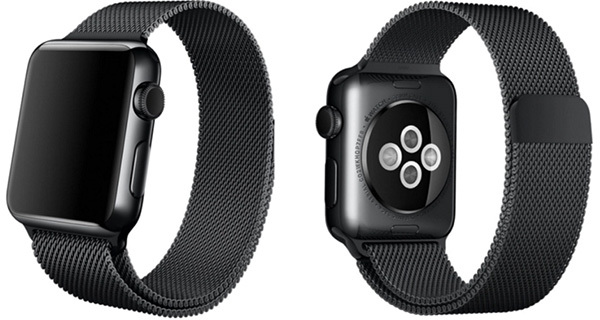 This March event is highly unlikely to see any major Apple Watch announcements, but will feature a number of new bands and accessories for the existing Apple Watch model including a Space Black Milanese Loop, as well as some software enhancements to the watchOS. Now we now just need to wait patiently until the official invites drop.